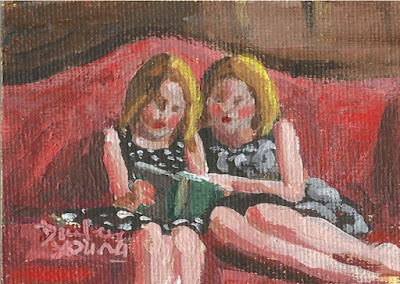 This little gem is from a painting I did of a scene in the library at the Empress Hotel when I was Artist in Residence. Great painting! Where can I buy it?